A mad scientist steals the dreams of children in Marc Caro and Jean-Pierre Jeunet's The City of Lost Children. 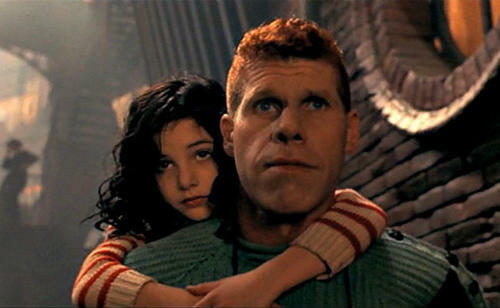 Described as a "macabre fairy tale" (Steven Rea), a "dark phantasmagoria" (Peter Stack), and "a fable of longing and danger" (Kevin Thomas), The City of Lost Children gave Ron Perlman his first leading film role and features music by Angelo Badalamenti and costumes by Jean-Paul Gaultier. 35mm print from the Yale Film Archive.